London. Paris. New York. Munich. Everybody talk about… OK, I have to tell you that we need to skip over that delightful Bavarian city, because today, we are going to Copenhagen. 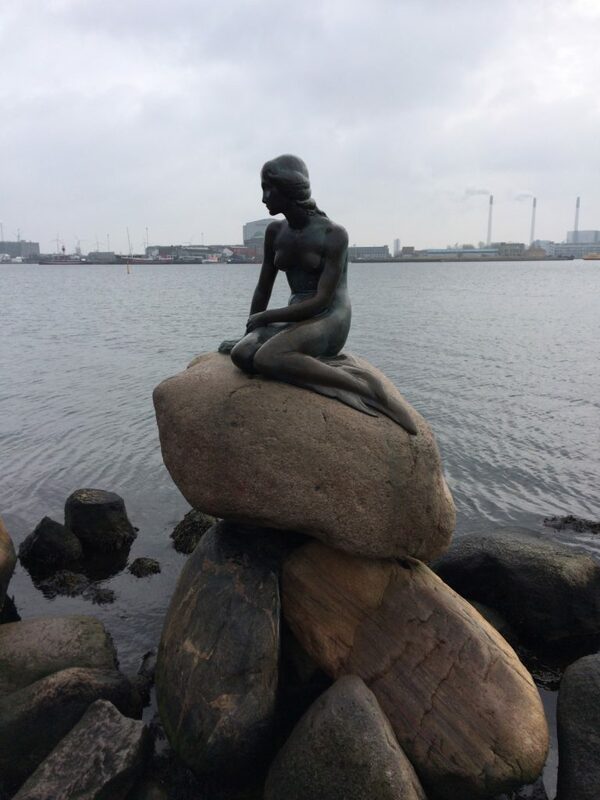 And there are a great many things that I like about Denmark, not least the two outstanding friends who live there who have always shown me the real meaning of Danish hospitality – you know who you are. The endless restaurant choices. History. The Little Mermaid. The Carlsberg Elephants. Carlsberg. Probably. Hygge. And the Danes are noted as being the most happy nation on the planet. And the reason for this is Hygge. What? Yes, Hoo-Ge. 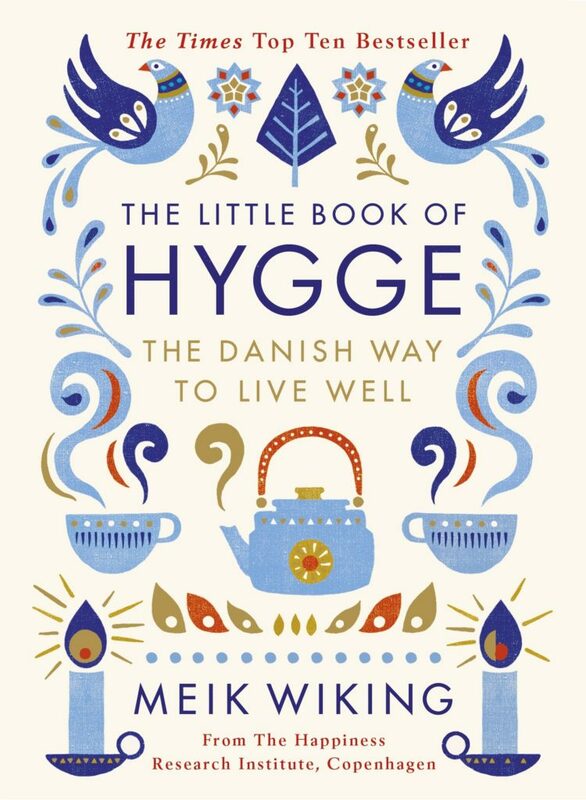 Let me quote from Meik Wiking’s excellent book on the subject, The Little Book of Hygge. ‘You know hygge when you feel it. It is when you are cuddled up on a sofa with a loved one, or sharing comfort food with your closest friends. It is those crisp blue mornings when the light through your windows is just right…’. The subject of hygge has taken on a life of it’s own in recent times, and I for one think this a very good thing. In a life that’s full of demands – work, family, social media, guessing how far Sheffield Wednesday might go in the Championship this season – hygge enables you to kick all of those demands into the long grass and chill, under a blanket, with a few candles lit, enjoying a glass of your favourite bottle of wine, watching the sun set over a beautiful scene. Sounds alright to me. Kayleigh Tanner does an excellent job of blogging about hygge, so take the time to check out her thoughts at hellohygge.com. My favourite article introduces seven Nordic words that you’ve likely never heard of but will help you build your understanding of the essence of hygge. With all of this talk of hygge, I’ve become distracted from a dessert that likely epitomises the essence of the entire subject…! This evenings delight came courtesy of Copenhagen airport steak house, Mash. And they did a pretty good job too. 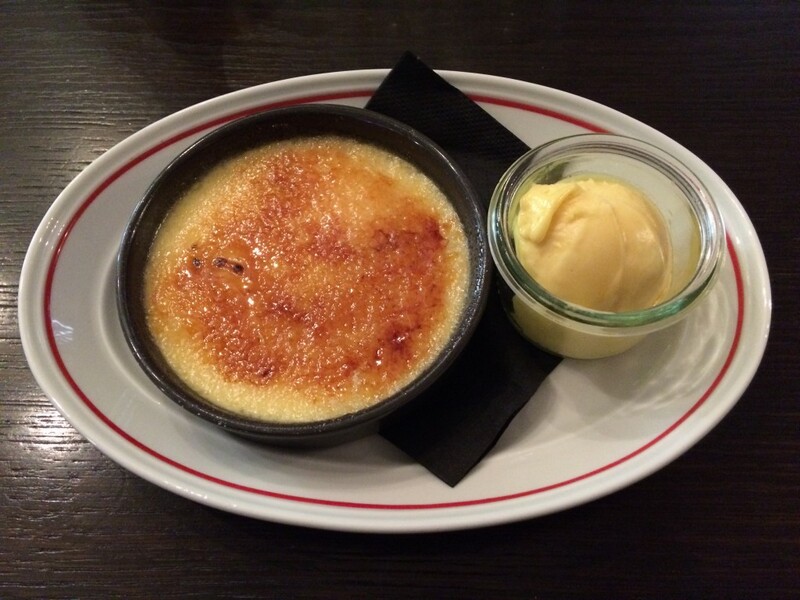 Sugaring was light and thin albeit a little bit ‘tooth sticky.’ The custard was carefully flecked with vanilla pod and warm, but very slightly curdled. This doesn’t always ruin a score, but highlights a chef that perhaps wasn’t quite on the ball in the preparation phase… However, the absolute highlight was the scoop of passion fruit sorbet on the side. It was A M A Z I N G. A complete contrast to the sugaring. Well, Mash, you nearly smashed it, but a slight curdle in your custard knocks you back to a worth 6/10. Kura skymning. God fornøjelse. Tak.